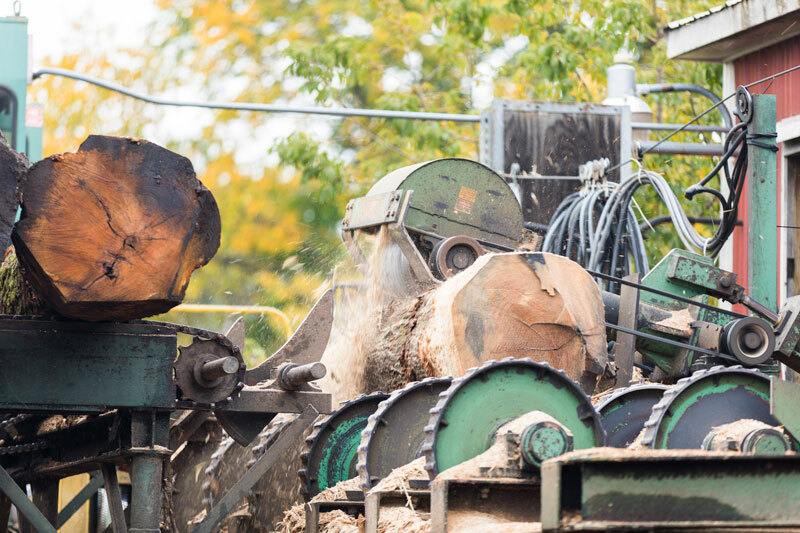 Elders forest products has been family owned and operated for over 30 years. 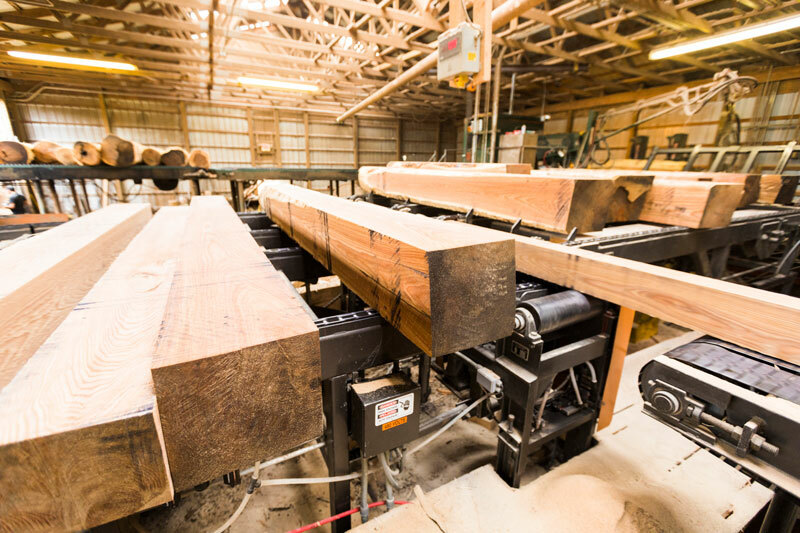 Starting in 1981 with a small circle mill that sold green lumber to wholesalers, has now grown into a large sawmill that sells high quality veneer logs, high grade lumber, sawdust and other by-products. 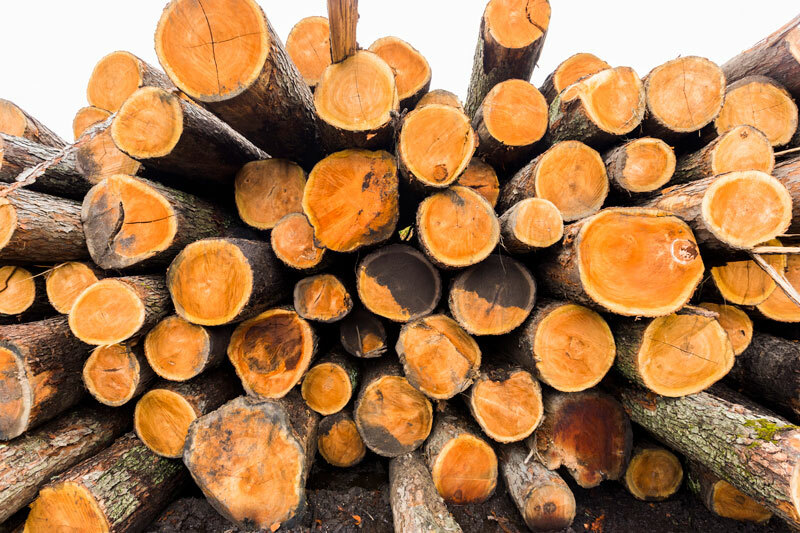 Elder forest products also buys standing timber from private landowners. Jerry Elder, original owner worked two jobs for 15 years. One in the factory second shift and the other in the woods first thing in the morning. 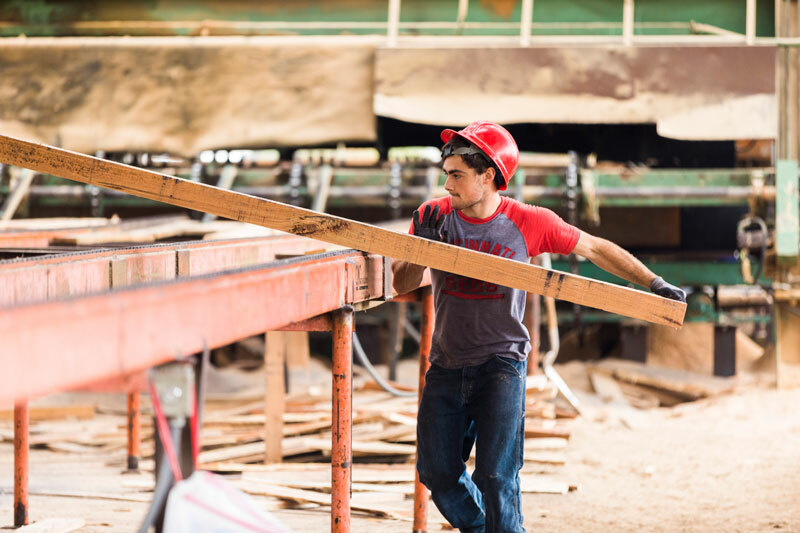 He decided to open his own mill, which is now so well known as Elders Sawmill located Rockford, Michigan. The large family operation is continually growing and reaching outside of the Michigan State line. 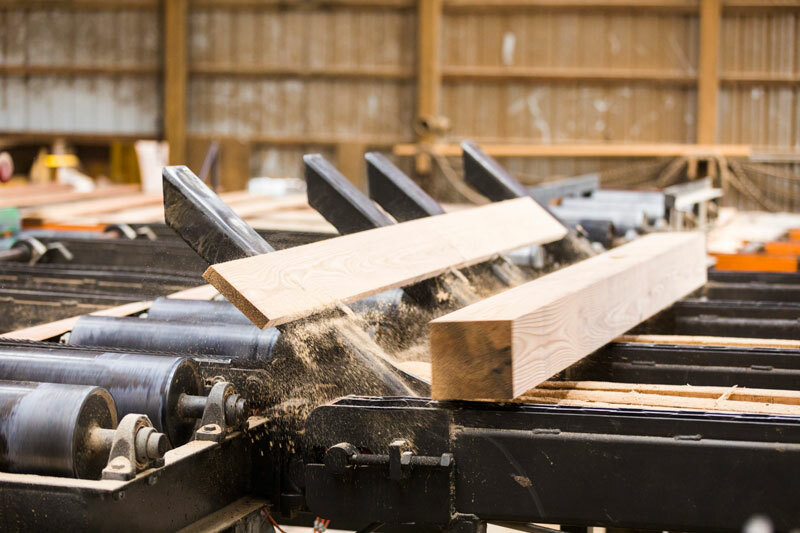 With 20 employees, Elders is open year round and one of the largest manufacturers and distributors of quality Michigan Hardwoods. 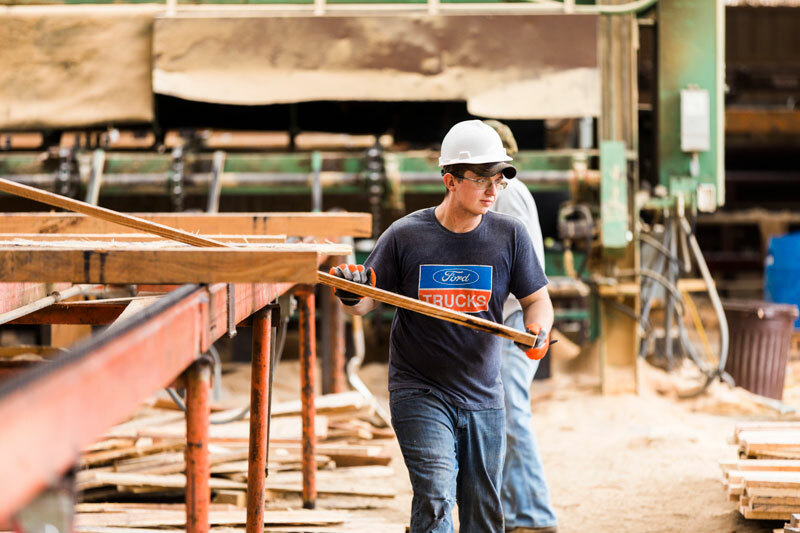 Work with a family business you can trust for buying wholesale forest products or selling standing lumber.